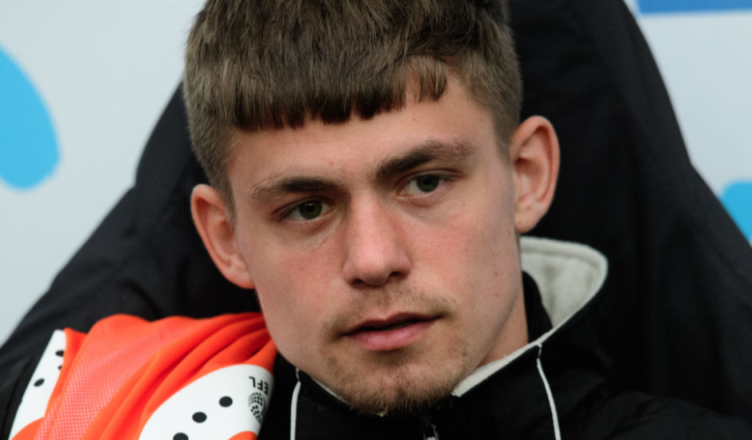 Blackpool boss sends message to Elias Sorensen after 32 minutes of action in 5 weeks – NUFC blog – Newcastle United blog – NUFC Fixtures, News and Forum. After failing to hand him a single minute of football since a half hour cameo on January 29th, Blackpool boss Terry McPhillips has told NUFC loanee Elias Sorensen “stay patient, wait your turn and stick with us”. Sorensen had been in superb form for our U-23’s with 19 goals, so his lack of football out on loan will be of real disappointment to not just the player himself, but Toon boss Rafa Benitez. There were several clubs wanting to take the Newcastle striker on loan, so this has been a real disaster for his development so far. He needs to be playing games and after Blackpool developed Longstaff for us last year, this was all set to be a good move for all parties. Don’t be surprised to see Rafa re-call Sorensen with a view to getting him a more suitable loan next season. He recently signed a new deal with the club so still has a long term future of course, let’s hope this proves to be a bump in the road in his quest to break into our first team. Wait until they have a couple of injuries then recall him.